Establishing the identity, training and qualifications of workers has never been so important, for both contractors and operatives. 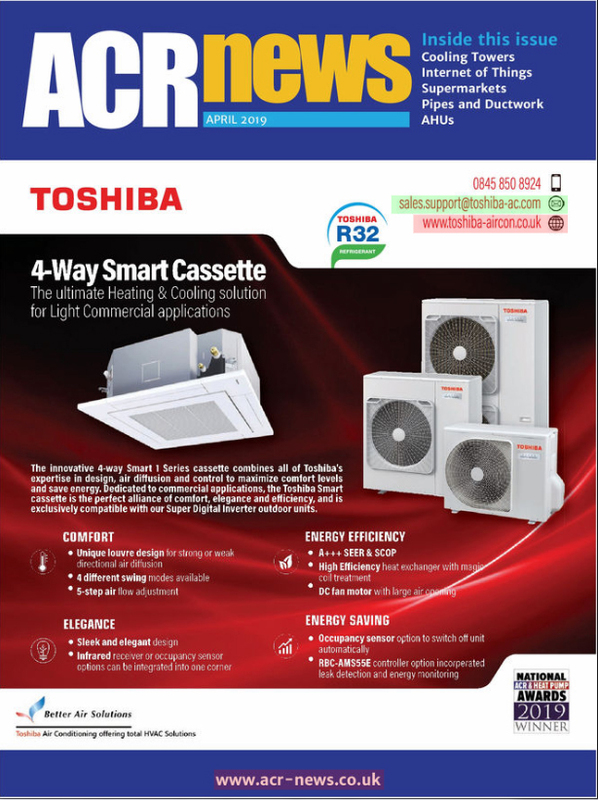 The ACRIB SKILLcard is the essential registration scheme for individuals working in the refrigeration, air conditioning and heat pump sector. The unique technology built into every smart SKILLcard allows operatives to instantly prove they have the right skills and qualifications to carry out work, giving contractors the confidence that they have the right person for the job. 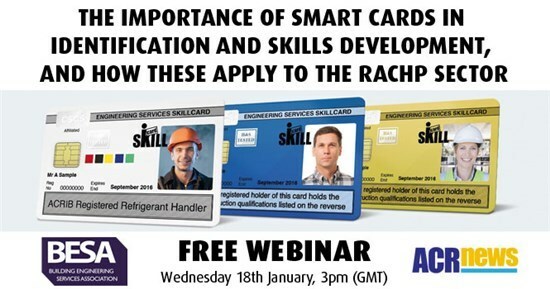 On Wednesday 18th January SKILLcard, in association with ACR News, will host a free webinar on how the ACRIB SKILLcard developed for the RACHP sector, allows operatives the same benefits, including evidence of F gas and other qualifications reassuring potential clients with proof of competency. The benefits of smart technology are increasing all the time, with the addition of new apps and software, making SKILLcard even more indispensable.